No hidden costs, no fit out costs. Simply move in and let the staff at the M1 Business Centre do the rest. Would you like to book a tour to discuss how the M1 can help your business? Contact us TODAY! Renting an office space for your business can often sound like a daunting task. At the M1 Business Centre we take the stress out of renting a space and supply you a complete office package in one convenient location. Whilst meeting in a cafe or even in your home can be quick and simple it can often cause its own challenges. Like battling noisy crowds or the worry of having so many people entering your home each day. Whether you need a space to hold staff training, a room to conduct your next business conference or a fully catered venue to hold your next client seminar our Training Room is the ideal space to create a functional boardroom with easy access to the M1. Customised package to provide your business a professional office look without the cost of renting an office. We provide flexible call answering services to suit all business types also packages that provide your business with a fixed Queensland address. The M1 Business Centre provides affordable and professional services for every business type. The M1 Business Centre was specifically formed with the goal of taking the hassle out of hiring commercial office space and turning into a positive step for businesses. Thanks to The M1, you no longer have to sacrifice affordability for great quality service. 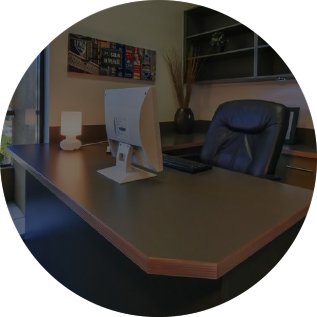 Our office is conveniently located in Logan, between Brisbane and the Gold Coast and has been providing award winning services since 2014. Our recent 2015 Business Distinction Award is indicative of how much we care about you and your business. We’ve designed our space to create the perfect atmosphere for maximum productivity and our shared and serviced offices make for a great corporate experience when you need to impress. 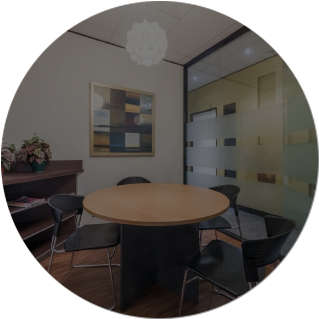 Don’t worry about finding space in the middle of Brisbane at exorbitant prices, our office space is affordable and, being located in Logan, is in a great location for both Brisbane and the Gold Coast meetings. Meeting room hire, furnished office space hire, secretarial services & satellite offices: we take care of it all. "M1 Business Centre and staff are fantastic! On various occasions our business needed the extra support and flexibility and the M1 Business Team were always there to help, support and assist when required. The premises are well located and kept neat and tidy, the flexible options they provide has made a big difference to our operations. Well structured premises with various meetings rooms and a beautiful boardroom at competitive rates, thank you M1 Team." 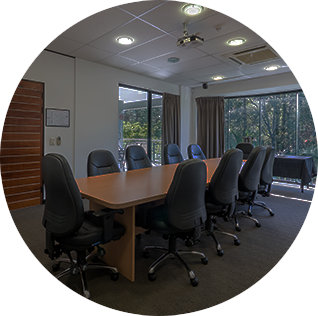 "The M1 team are very accommodating and will help you out whether you simply need to hire their meeting rooms or lease an office space. The facility is great and the staff there are very professional, friendly and well trained to accommodate to any business' needs."